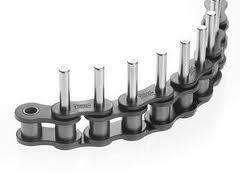 We are a leading manufacturer and exporter of Extended Pin Chain. Fabricated from finest quality raw material, they find diverse application in various industries. 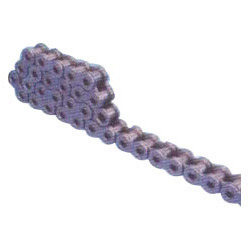 Looking for Hollow Pin Chains ?